Introducing PURE by spliffin 500mg of pristine solvent-free THC extract. NO BUTANE! If you live in California and haven’t yet heard of Spliffin, you’re in for a treat. 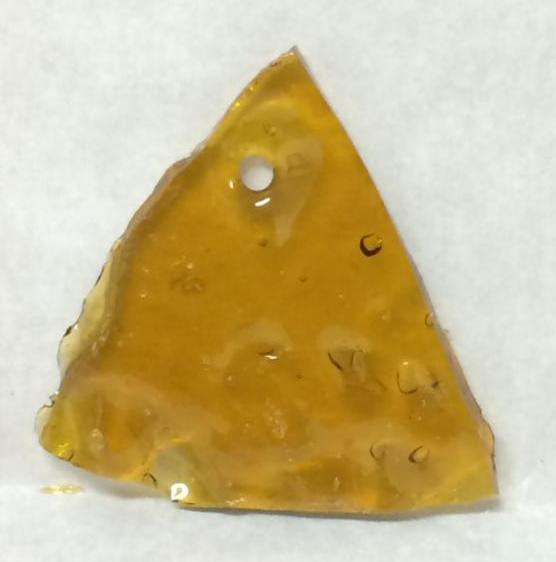 Spliffin produces top-notch cannabis oils, pre-filled in quality vape cartridges that are ready to go! 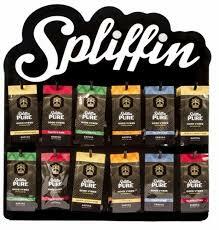 Spliffin Pure Good Vybes cartridges are highly concentrated cannabis oils rated at 70%+ THC. Aside from amazing quality in flavor and potency, these Spliffin cannabis oils are pre-filled in noticeably well-constructed cartridges that feel great to the touch. Having some added weight, the metal cartridges not only feel sturdy but also look elegant compared to your average vape. The metal mouthpiece tip fits great against the lips, adding a nice finishing touch to the overall vaping experience.